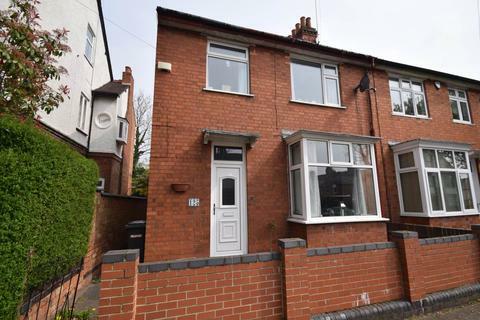 BDEA are delighted to present to the market this three bedroom property in the ever popular area of Leicester. Property reference HOjvZwUxT6c. The information displayed about this property comprises a property advertisement. OnTheMarket.com makes no warranty as to the accuracy or completeness of the advertisement or any linked or associated information, and OnTheMarket.com has no control over the content. This property advertisement does not constitute property particulars. 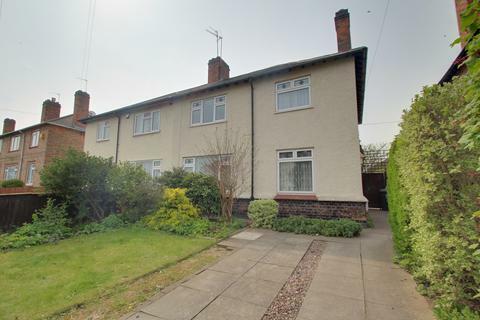 The information is provided and maintained by BD Estate Agent - Leicester. Please contact the selling agent directly to obtain any information which may be available under the terms of The Energy Performance of Buildings (Certificates and Inspections) (England and Wales) Regulations 2007 or the Home Report if in relation to a residential property in Scotland. 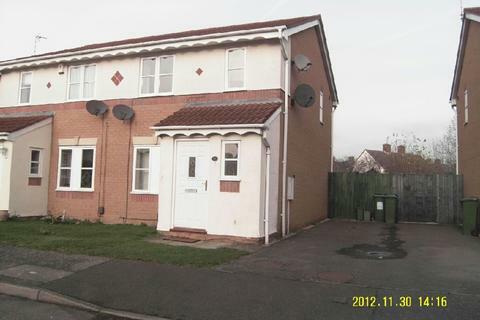 Whitegates are proud to present this completely renovated THREE BEDROOM home for rent. 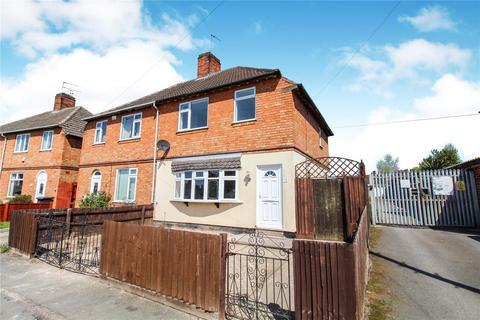 This property benefits from a large lounge and modern fitted kitchen/diner. The property also boasts a large garden. We advise viewing at your earliest convenience to avoid disappointment!